As we say in the Philippines, "it's a cardiac game!" 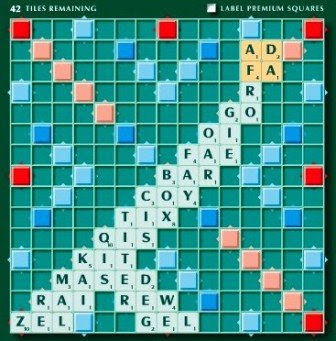 Ongoing Scrabble with Mia R. on Facebook. Looks like you are hooked to the game ! Jo-Lo is 4 years old today!